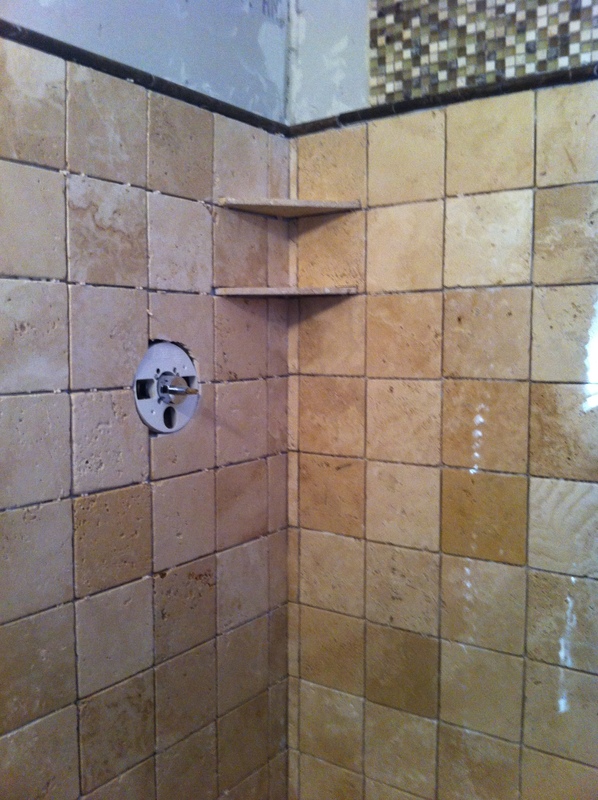 If you don’t want the cluttered look of a shower basket hanging off of your shower arm or can’t afford a pre-fabricated recessed niche when tiling your new shower, an easy and great solution would be to build a corner shelf using the same tile! Once you determine the height of your shelf, mark the location in the corner so that when you are cutting the backer board, you can leave a horizontal cut out for the shelf. Allow enough room for the tile shelf to slip in snugly. Sometimes a 45 degree cut is all you need but if you want it larger, you may have to play with your angle a bit more. 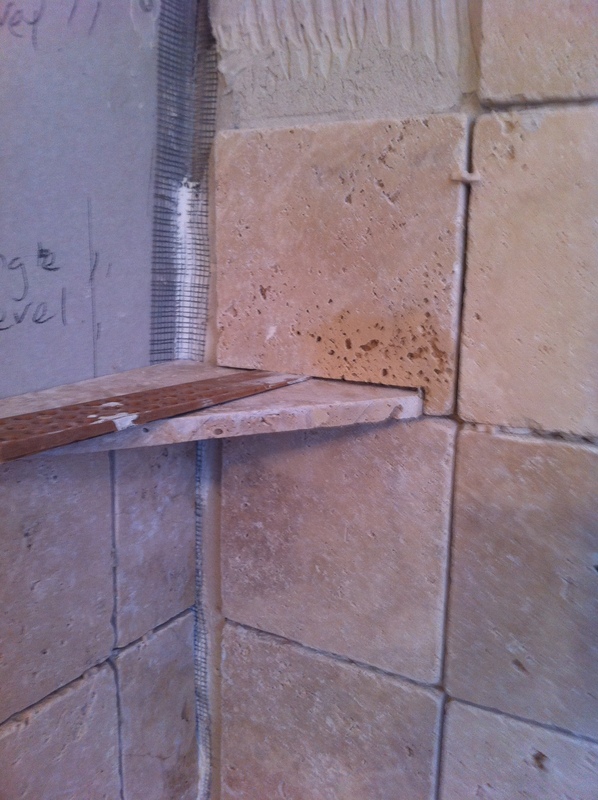 Tile up to the self and using a stacked spacer in the corner where both walls join, lay the tile shelf in place. The additional spacer gives it a slight angle so that water will run off. 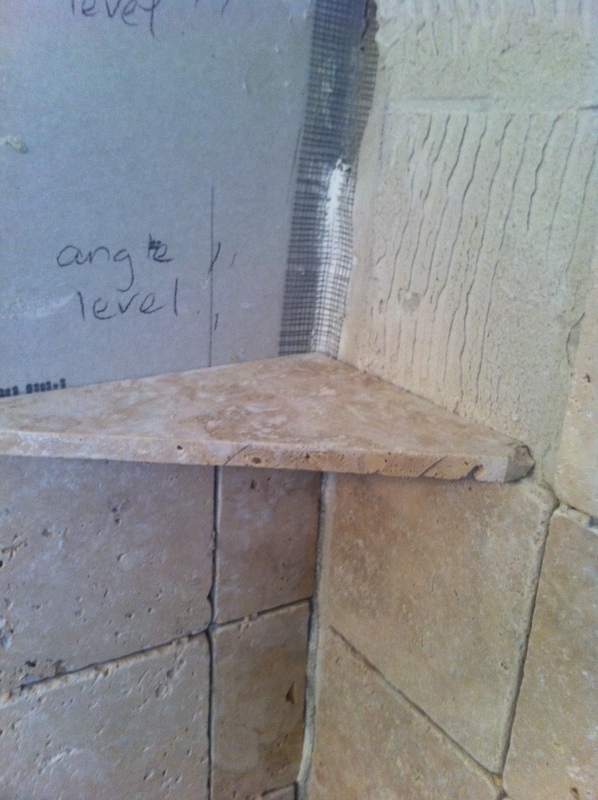 The little “L” helps to hold the shelf in place once its grouted. There is no doubt about the natural beauty of stone tiles used in your kitchen or bath. Unfortunately, because it is a natural product and not “man made” like porcelain tiles, the cuts and variation in size may be slight, but create havoc when trying to stay “square and level”. 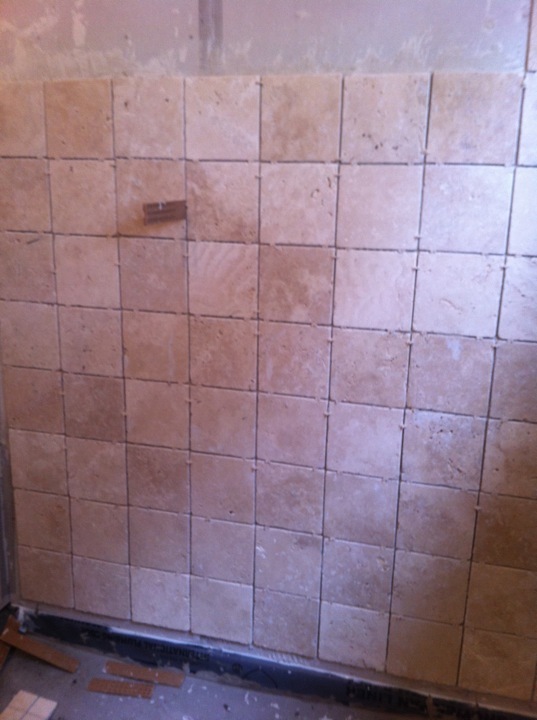 When a natural stone tile is not cut square, it will create “unevenness”. Depending on the severity of the misalignment, use a toothpick on top of a spacer, a stacked tile spacer or a shim to level the tile at the top or sides. Don’t worry if your “lines” don’t look exactly the same throughout as the variation should be so slight, especially if you split the adjustment difference between the tile out of square and the next tile. 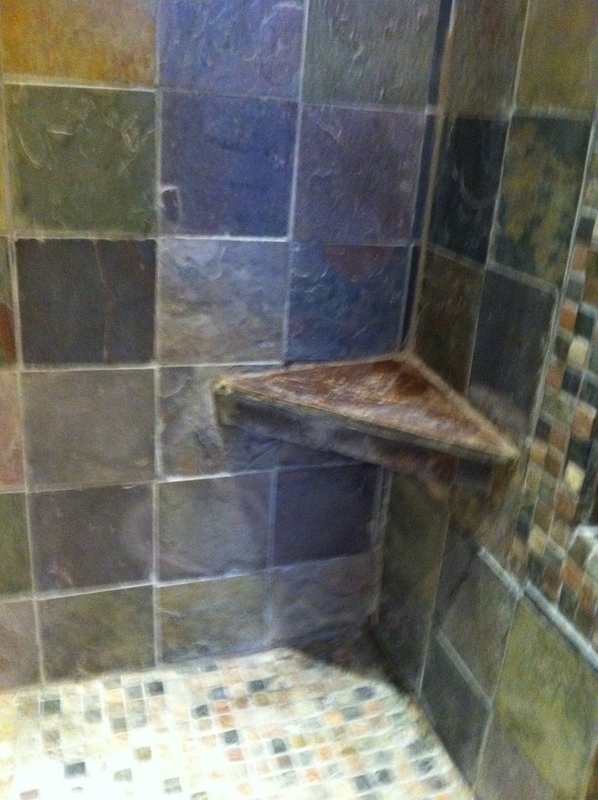 Grout hides more than you may think as long as variations are kept small. Many natural stone tiles are actually somewhat “soft” and crumble, chip or break easily when using a tile saw before you even finish the entire cut. Start with a small cut at the opposite end then flip the tile to the other side. This extra cut at the end will give it better “strength” as your cut line comes together. Also make sure your tile is wet enough. Start by cutting the smaller part of the “L” before you do the longer side. Again, this gives the tiny part better strength when the long cut meets up. 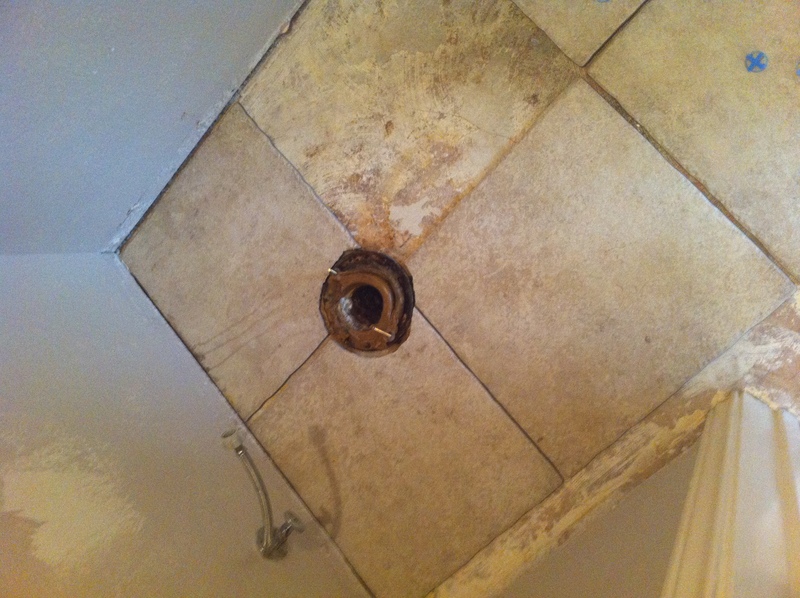 Natural stone tiles are very porous. Use a matte or glossy sealer that is compatible with your stone (read the manufacturers label) and apply at least 2 coats and let the sealant completely dry before grouting. This will make grout clean up a cinch. 5) Always seal your natural stone in wet areas at least once a year. Some sealants claim to have better waterproof longevity, but why risk it when the sealing process is so easy? This also helps with maintenance! 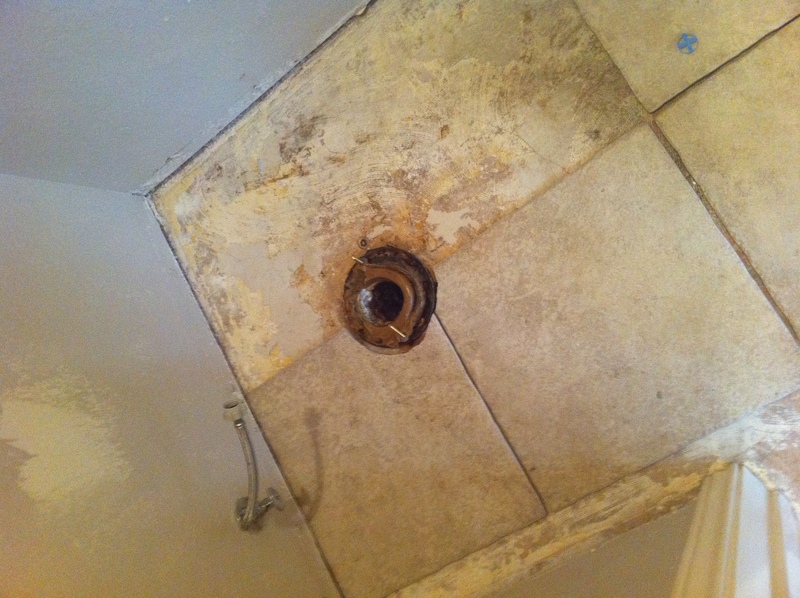 Ever wonder how to cut tile to fit around a circular object like a toilet flange or a plumbing fixture? Its easier than it may look and the steps are similar for any area where you need a rounded cut. You will need a tile saw and some tile nippers; these instructions assume you are familiar and comfortable with the use of a tile saw and safety is always important when working with mechanical equipment! 1) Take a piece of paper and sketch the outline of the rounded area you need to cut so that you can transfer that same radius to a tile. 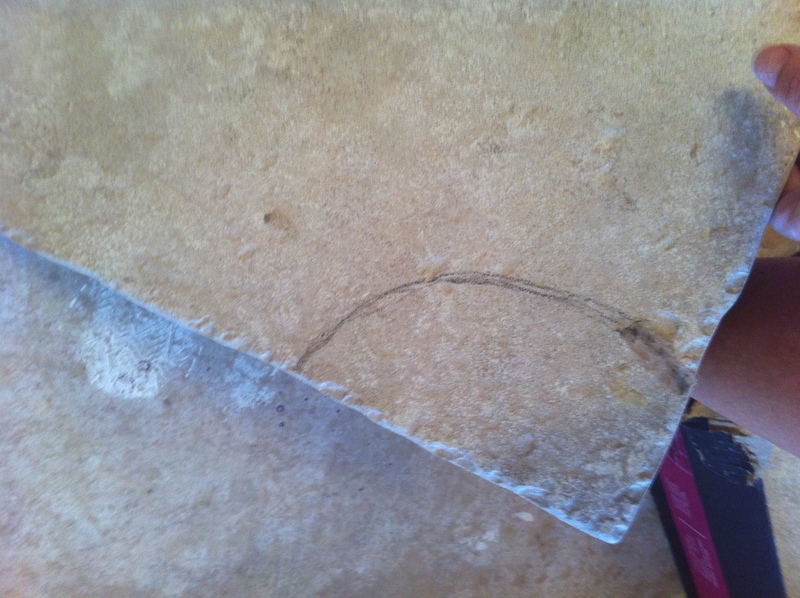 2) Use a permanent marker or pencil and transfer the radius pattern you need to the tile to be cut. 3) Using your tile saw, cut several straight lines with about 1/4″ spacing into the tile up to the point of your marked radius; don’t worry about the appearance of the cuts as long as you don’t go beyond the marking. 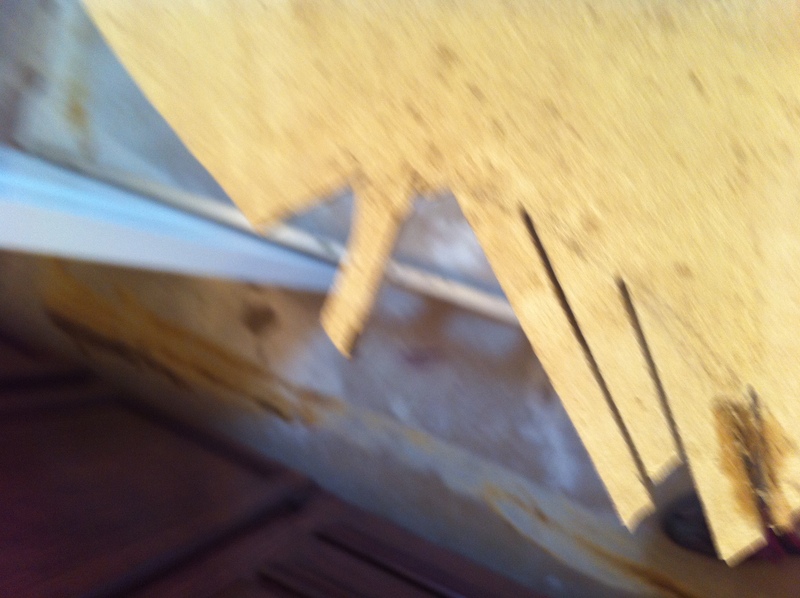 Use your tile nippers to “break” the straight pieces off one by one by holding the nipper claw at the mark. The straight pieces should break off easily. You may be left with some jagged edges but don’t worry, most plumbing fixtures come with an outer flange or cover that will conceal these imperfections. 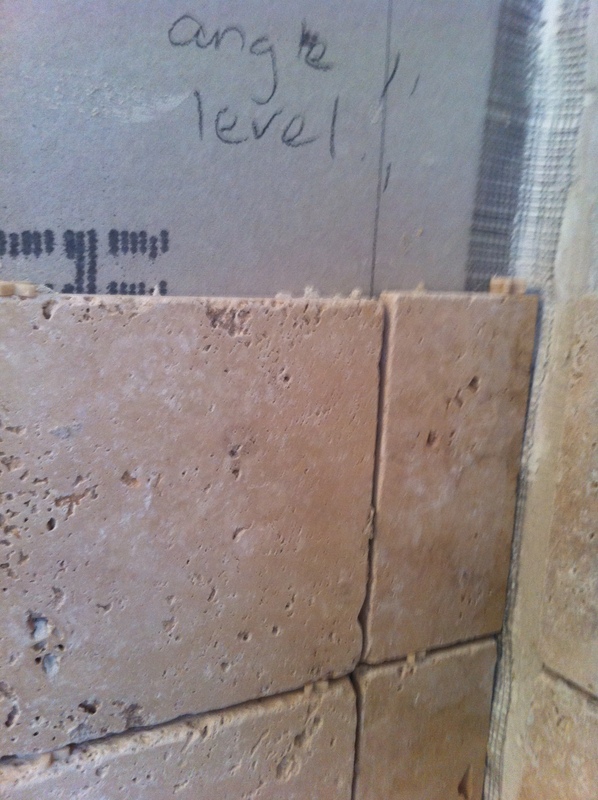 4) Now you have the rounded edge you need and the tile should fit right in. Good luck! If you have any questions about this process or any other home improvements, please leave your feedback. So, you’ve navigated your way through the maze of 1000’s of tile selections and have narrowed your choice. Now it’s time to choose the right grout, a choice that can be equally intimidating, but it doesn’t have to be. Most home improvement and flooring stores have packages of tile spacers that will help you ensure a nice square fit and even spacing between tiles. Larger floor tiles are usually spaced 1/8″ or wider and smaller tiles usually are better suited for grout lines 1/8″ or less. Smaller grout lines minimize the tile pattern that is laid out and tend to be easier to clean; consider smaller grout lines for back-splashes, shower walls and countertops.